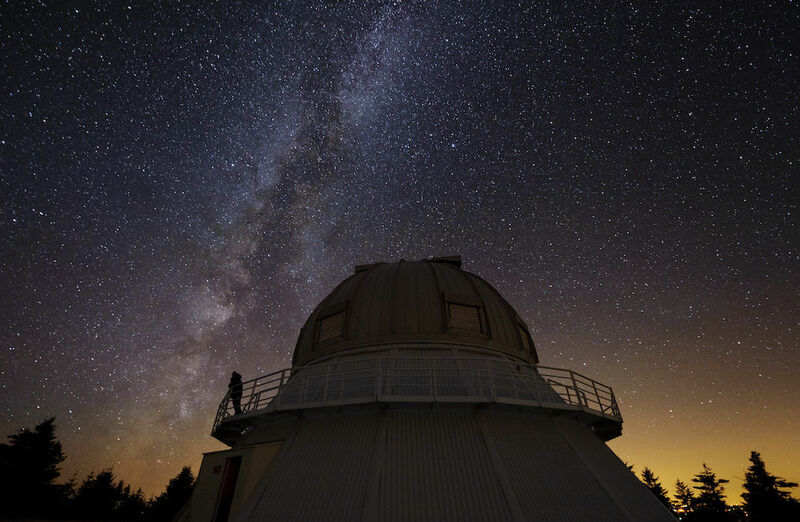 Canadian astronomers are today involved all around the world and are recognized for the high quality of their research. With their passion, their ingenuity and their hard work, these men and women have greatly contributed to the advancement of our knowledge about the Universe. From yesterday to today, here are some of the most important canadian astronomers.